Gone are the days when you had to put leaflets in the postbox or place an ad in the local newspaper to advertise about your business. With people on the go, you need to capture your clientele much faster, without relying on the old mode of advertising which may merely find its way into the trash, without getting noticed. SEO could get you that online visibility; but that was general. 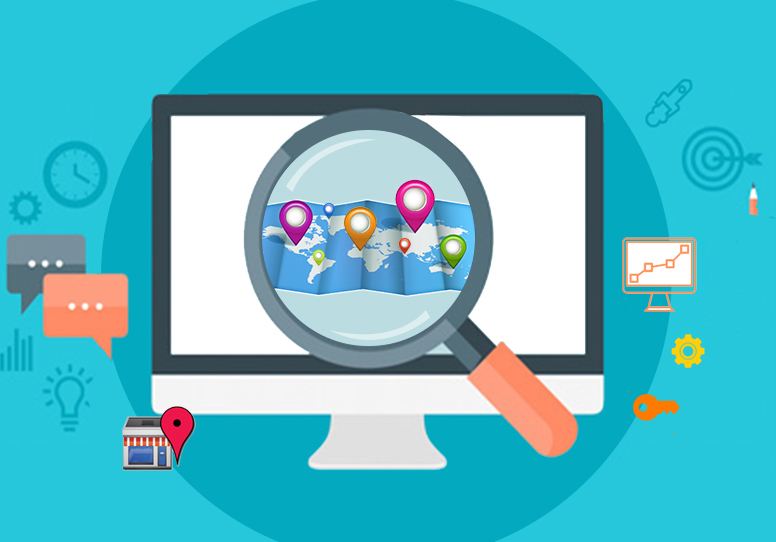 Now to target your specific audience, here comes Local SEO which ensures that you target local customers and at the very time that they are searching for you. They are looking for you because they are in need; this is the opportune moment for you to nail the deal. • With more and more people relying on internet, Local SEO is the perfect way to sell your business as the conversion rate will definitely be higher. • No more cold calls, sell to exactly those people who are looking for your business. • You approach the local clients and so comparatively, sale becomes easier. • With people resorting to mobile internet, the scope of Local SEO is higher as with this you can target both mobile and desktop users. 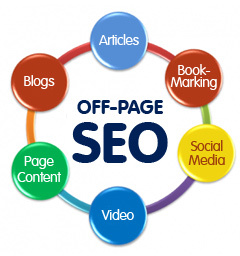 • You can be ahead of the race as not many have yet explored the scope of Local SEO completely. So that will give you an advantage. • Print media is on the downslide, with readership on the decline. So a print ad may not get you the desired results as much as an online promotion. 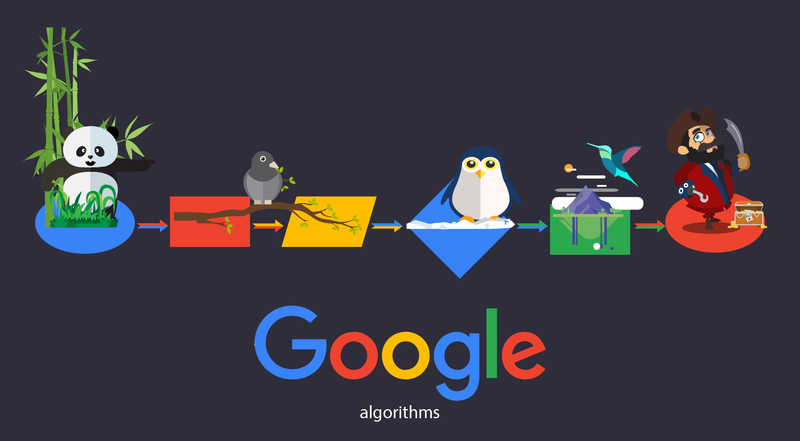 • People have become wiser and have become more specific in their searches. Local SEO could prove the solution for your product or service to reach out to them. • Letting customers find you when they are in need and searching for the product or service you can offer, could give you a sure-shot deal. • The exposure to your business does not go to waste as with Local SEO, the customers find you when they are looking for you. How can you succeed in Local SEO? First and foremost you need to register your business on Google+ Local. Also register on local directories. The more the directories, the more is your chance of being found. This will increase your chances of reaching out to the right customers. Get people to talk about your business. Reviews of satisfied customers can be posted as word of mouth always helps sell more. Local consumers rely on reviews to arrive at a decision. Try and increase the number of local links. Share your business on Social media outlets as that will give it more visibility. Content of your site needs to be updated regularly and consistently keep adding to it in the form of blogs, articles or reviews. Localised businesses like plumber, electrician, lawyer and others can benefit hugely from Local SEO. For small businesses that cannot afford to incur huge marketing expenses like the big brands, local SEO can come to their rescue.